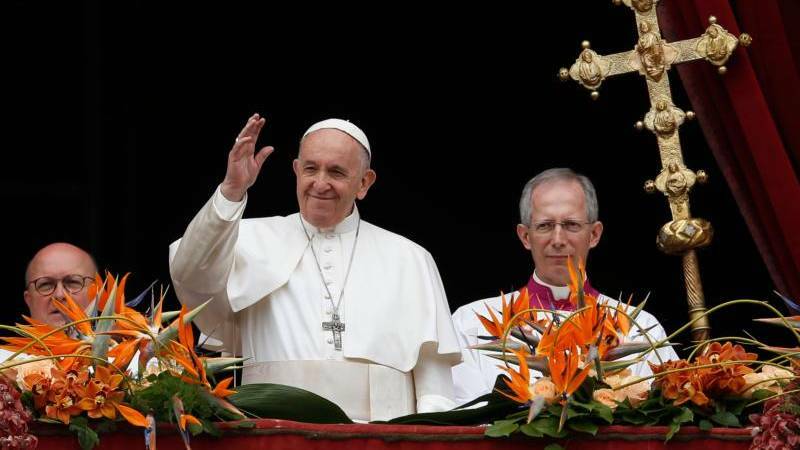 Vatican City, 3 February 2016 (VIS) – Next week Pope Francis will begin his apostolic trip to Mexico. From 12 to 17 February he will visit Mexico City, Ecatepec, Tuxtla Gutierrez, San Cristobal de Las Casas, Morelia and Ciudad Juarez, and will pray before Our Lady of Guadalupe. 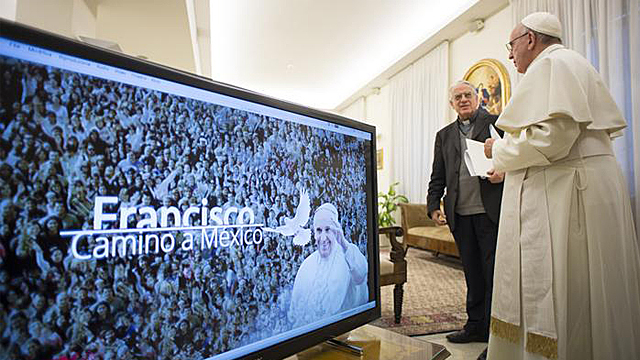 For the occasion, the agency Notimex recorded a series of brief questions and expressions of hope for the Mexican people in four videos, presented to the Holy Father. 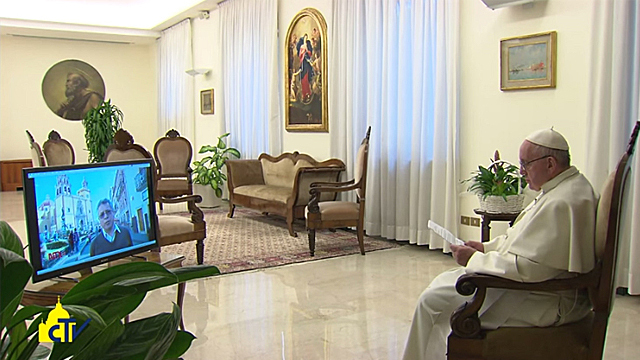 The Pope responded with a video that will be broadcast today on the Notimex website. The following is a summary of the questions and answers. 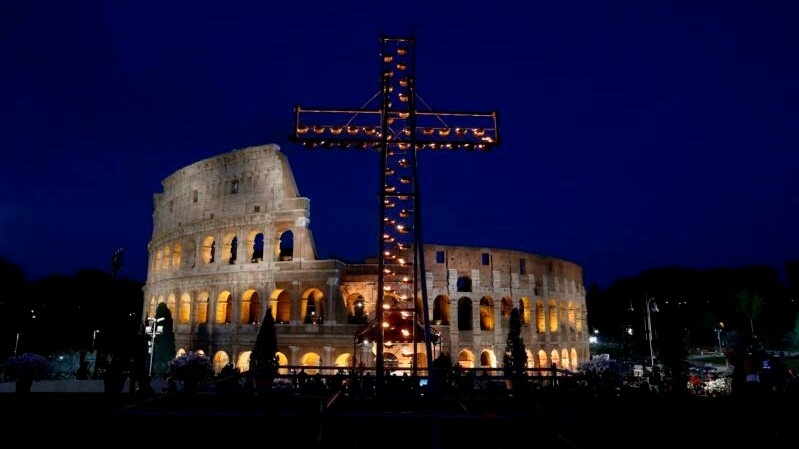 The images can be obtained from the Vatican Television Centre. Question: Why are you coming to Mexico? What brings you to Mexico? Pope Francis: "What moves me most is this: what are [we] coming to look for in Mexico? I will come to Mexico not like a Wise Man loaded with things to bring, messages, ideas, solutions to problems … I come to Mexico as a pilgrim, to look for something among the Mexican people. … I come to seek the wealth of faith you have, I come for that infectious wealth of faith. You have an idiosyncrasy, a way of being that is the fruit of a very long road, a history that has been forged slowly, with pain, with success, with failures, with searching, but with a common thread. You have great richness in your heart and, above all, you are not an orphaned people, as you are proud to have a Mother, and when a man or a woman or a people do not forget their Mother, this provides a wealth that cannot be described; it is received and transmitted. So, I will go in search of some of this in you. A people that does not forget its Mother, the Mother who forged her people in hope". 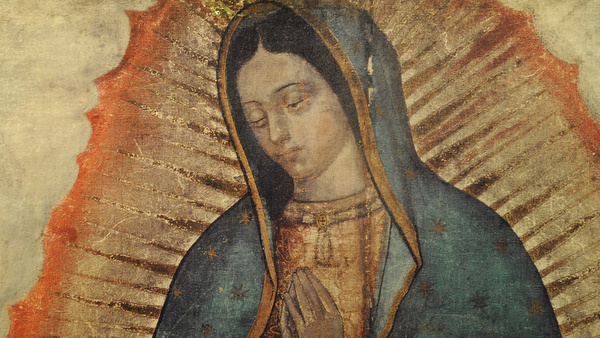 Question: What does Our Lady of Guadalupe represent for the Pope? 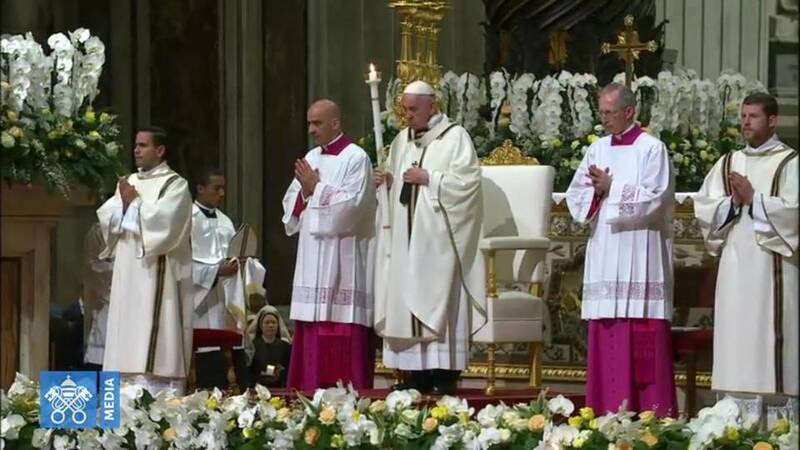 Pope Francis: "Security, tenderness. Sometimes I am afraid of certain problems or something unpleasant happens and I do not know how to react, and I pray to her. I like to repeat to myself, 'Do not be afraid, am I not here, your Mother?'. They are her words: 'Do not be afraid'. … I feel this, that she is our Mother, who cares, protects and leads a people, who leads a family, who gives the warmth of home, who caresses with tenderness and who banishes fear. … It is an eloquent image, that of a Mother like a blanket who covers and cares, in the midst of her people. … This is what I feel before Her. … What I would ask you, as a favour, is that this time, the third time I will be on Mexican soil, that you will let me spend a moment before the image. That is the favour I ask of you". Question: How would you help us to face the violence here? Pope Francis: "Violence, corruption, war, children who cannot go to school because their country is at war, trafficking, arms manufacturers who sell weapons so that the wars of the world can continue … this is more or less the climate that we live in the world, and you are experiencing a part of it, a part of this 'war', this part of suffering, of violence, of organised trafficking. If I come to you, it is to receive the best of you and to pray with you, so that the problems … that you know exist may be resolved, because the Mexico of violence, the Mexico of corruption, the Mexico of drug trafficking, the Mexico of the cartels, is not the Mexico that our Mother loves, and of course I do not wish to cover up any of that; on the contrary, I would urge you to fight, day by day, against corruption, against trafficking, against war, against disunity, against organised crime, against human trafficking". "'May you bring us a little peace', one of you said. Peace is something that must be worked on every day, and – to use a phrase that sounds like a contradiction – it must be fought for, every day. It is necessary to combat every day for peace, not for war. It is necessary to sow gentleness, understanding, peace. St. Francis prayed, 'Lord, make me an instrument of your peace'. I would like to be an instrument of peace in Mexico, but with all of you. … And how is peace formed? Peace is a craft, it is formed by hand. From the education of a child to the care for an elderly person: they are all seeds of peace. Peace is born of tenderness, peace is born of understanding, peace is born or is made in dialogue, not in rupture, and this is the key word: dialogue. 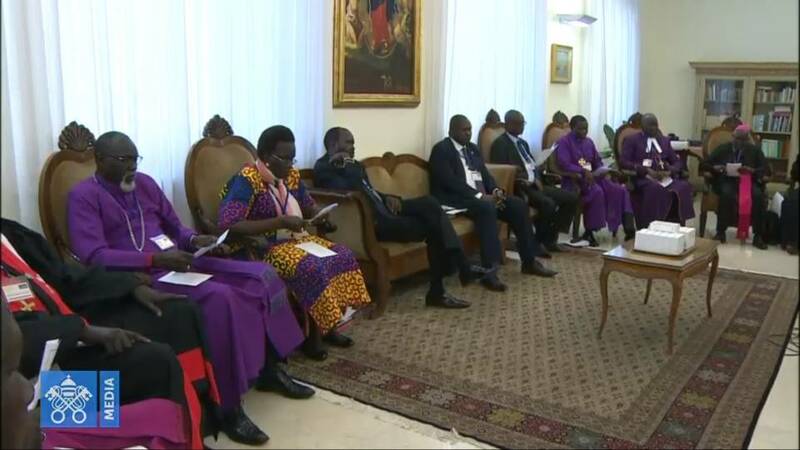 Dialogue between leaders, dialogue with the people, and dialogue among all people. … Do not be afraid of listening to others, to seeing their motivations. And please, do not enter into any traps to make money; it enslaves life in an inner war and takes away freedom, because peace brings freedom. I come to ask the Virgin, along with you, to give us this peace, so that Our Lady of Guadalupe may give us peace in our heart, in the family, in the city, and in all the country". Question: What do you wish for from us, and what are your hopes for us? Pope Francis: "I come to serve, to be a servant of the faith for you … because I felt this vocation … to serve the faith of the people. But this faith must grow and go out into daily life; it must be a public faith. And faith becomes strong when it is public, above all … in moments of crisis. … It is true that there is a crisis of faith in the world. But it is also true that there is a great blessing and a desire … for faith to come forth, for faith to be missionary, for faith not to be closed up in a tin. Our faith is not a museum faith, and the Church is not a museum. 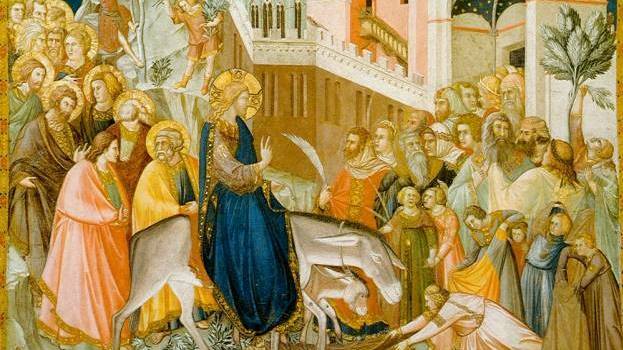 Our faith is born of contact, of dialogue with Jesus Christ, our Saviour, with the Lord. … If faith does not go out into the street, it is no use; and taking faith out into the street does not mean merely a procession. That faith goes out into the street means that we show ourselves to be Christians in the workplace, in the family, at university, in college. … Faith wants to be on the streets, like Jesus. … Where did Jesus spend most of his time? On the street, preaching the Gospel, bearing witness. … Our faith demands that we too go forth, that we do not keep Jesus confined to ourselves without letting Him out, as Jesus goes out with us, so if we do not go forth, neither does He. 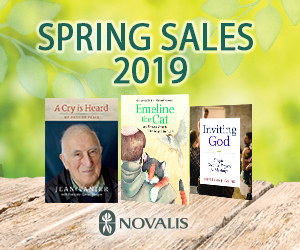 … Renewing the faith means going out into the streets, not being afraid of conflict, seeking solutions to family, school, social and economic problems. Faith has to be my inspiration for my commitment to my people, and it has its risks and its dangers. I would like to end with some of our Mother's words; through me, she is saying to you, 'Do not be afraid of going forth, do not be afraid, my child, I am here and I am your Mother".